Despite only spending four days in Iceland, I’m going to blog the trip in separate parts because I can’t even begin to do justice to this unbelievable country in one post! Hotel pick-up was punctual and our tour guide, Harpa, was great. She was informative, friendly and shared our sense of humour – which certainly helps when you’ve got to spend the best part of 10 hours with someone! 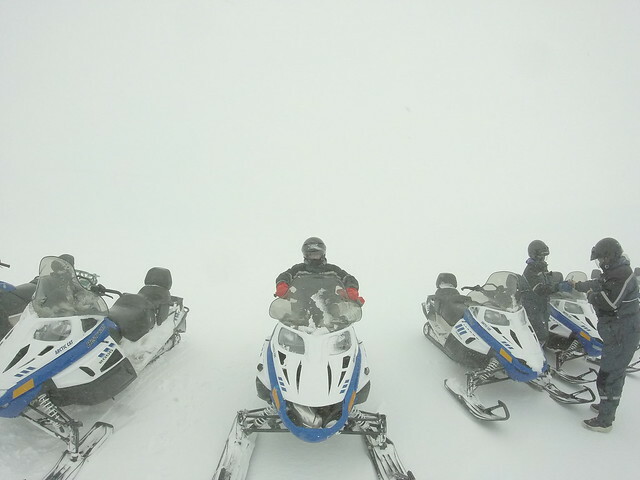 The main focus of this tour was an hour long snowmobile ride on the top of the Mýrdalsjökull glacier in Southern Iceland. One word: WOW! It was a phenomenal experience and undoubtedly the highlight of the holiday – which is high praise indeed, because the whole holiday was tremendous! 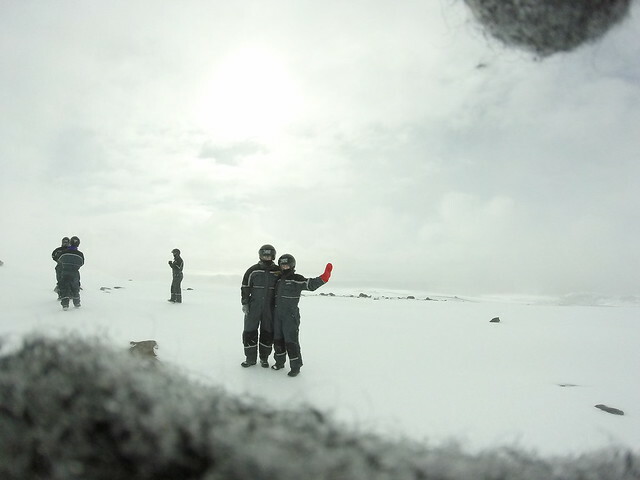 It’s probably the coldest I’ve ever been, but it was an extraordinary experience that won’t be forgotten in a hurry. 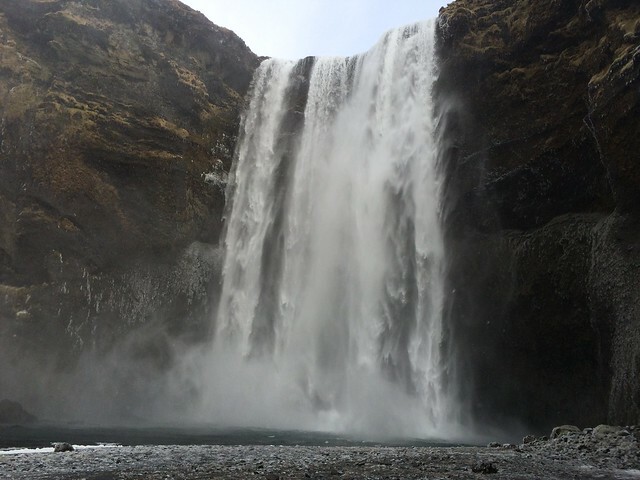 To break up the journey to and from Mýrdalsjökull, the tour stopped off at a number of waterfalls. The highlight was unquestionably Seljalandsfoss, which is famous for the fact that you can actually get behind the waterfall. Unfortunately due to the extremely high winds, any attempts to get behind the waterfall were more akin with trying to get in it! Rachel was in her element! We also visited the Eyjafjallajökull Eruption Centre, which was pretty interesting – especially as my return flight from San Francisco back in 2010 was affected by the volcanic activity! All in all, this tour was absolutely incredible. 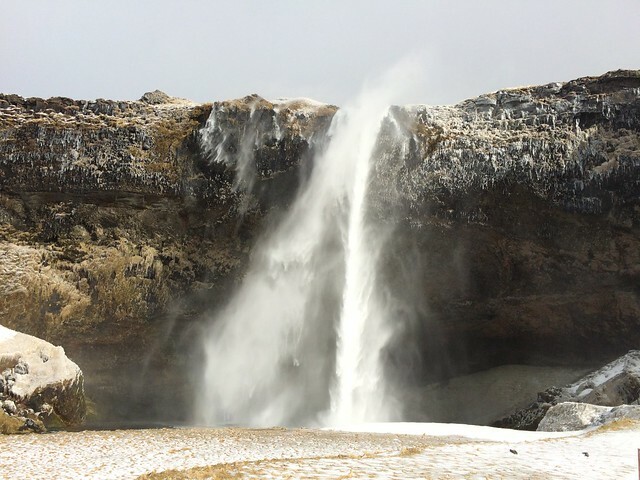 Like a lot of things in Iceland, it wasn’t cheap – but it was definitely worth every penny. 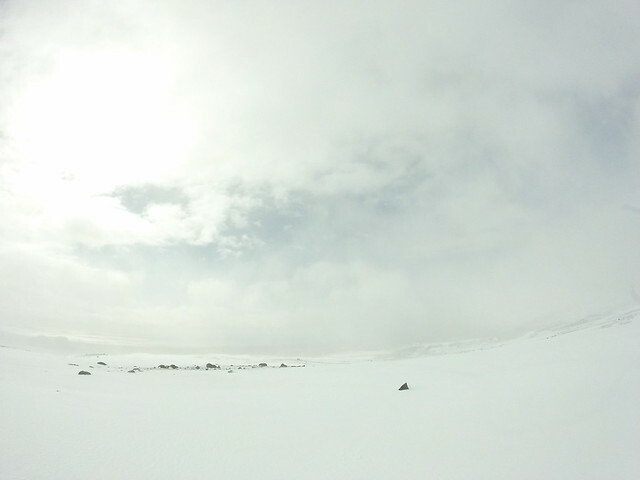 If you fancied seeing the waterfalls and cutting out the Snowmobiling (although that’d mean missing the best bit! ), you can book a very similar tour through Expedia UK. 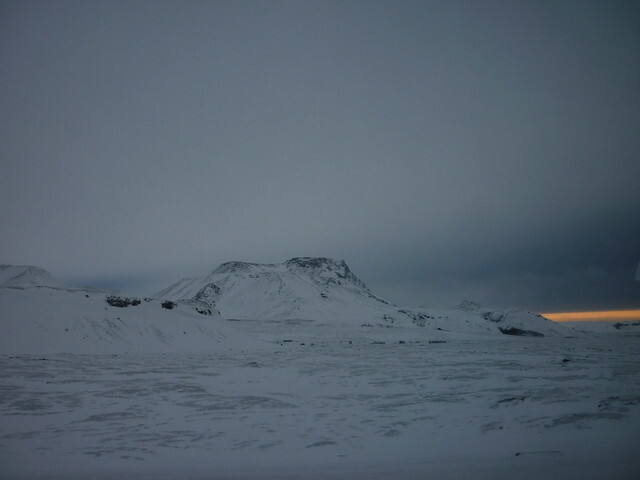 Check out my Iceland album on Flickr for more photos.